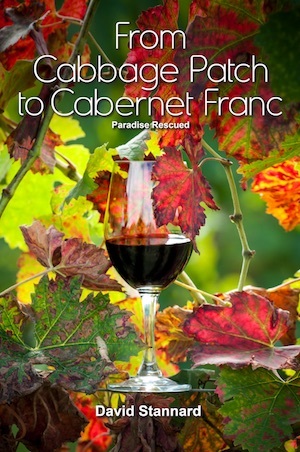 Cabernet Franc is the princess of red wine grapes. 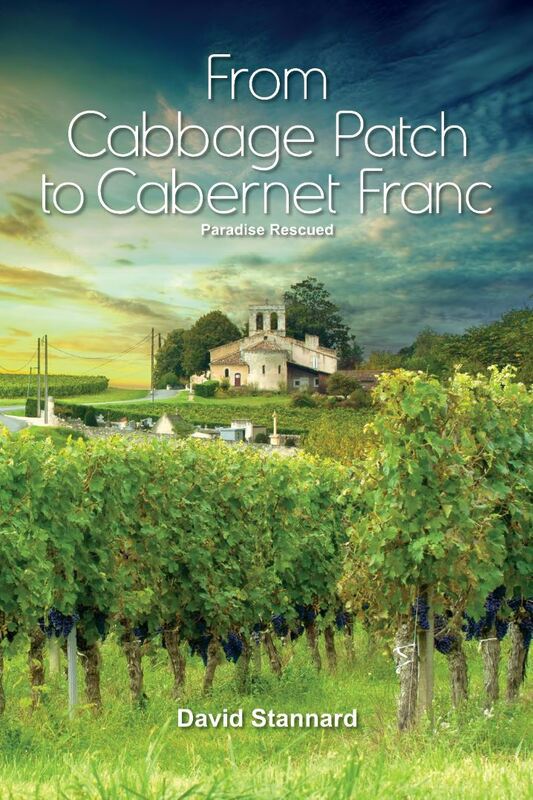 It is a soft, easy wine to drink with a lovely after taste but no big tough tannins. 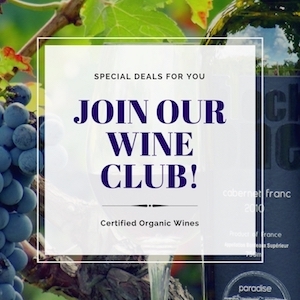 It is a popular variety grown extensively in France (Loire Valley and Bordeaux), Italy and Hungary as well as many wine individual regions in the US and Canada. – Bright red colour making it visually a very attractive wine. – Gorgeous nose often starting out like cassis or raspberry and changing to cherry with a bit of age. Sometimes has a “greener” taste in cooler climates. 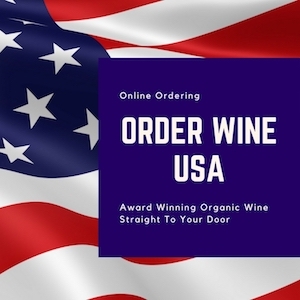 – Light to medium body making it a perfect wine partner for roast meats from chicken to pork and even full red meats without heavy sauces. 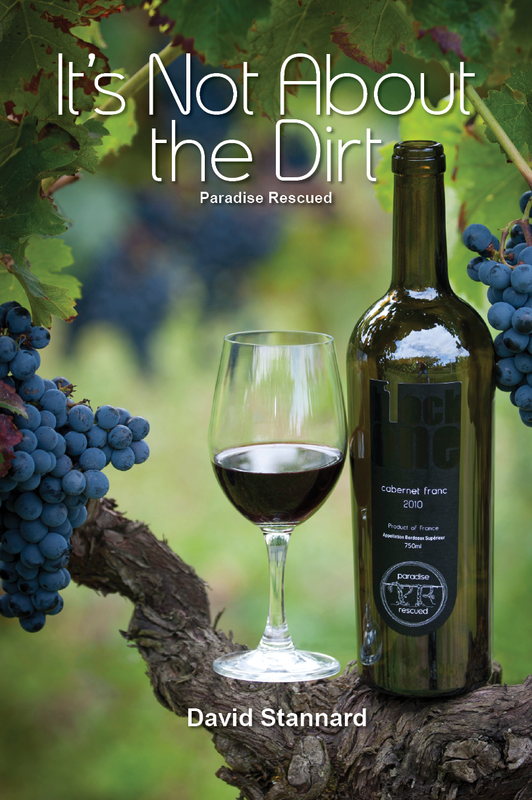 – Normally a very soft low tannin wine which means it is pleasant to drink both young and after some time in the cellar. 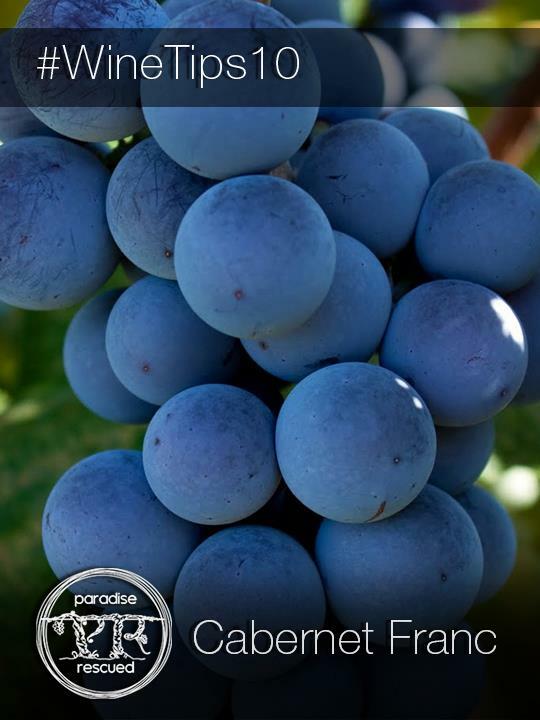 Cabernet Franc is commonly used as a blend wine but it also makes a superb single varietal wine. 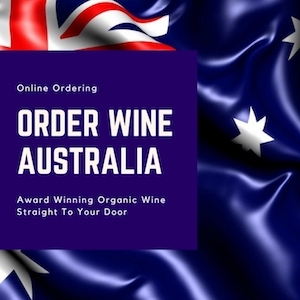 Watch this wine move back centre stage over the next few years as its popularity starts to really grow again and tastes change away from the ubiquitous Cabernet Sauvignon and Merlot. Recognizing that I have shade blindness, I do enjoy the “bright red colours” appearing blue..